. : Optics & Photonics Focus :: Influence of blue light on the brain :. 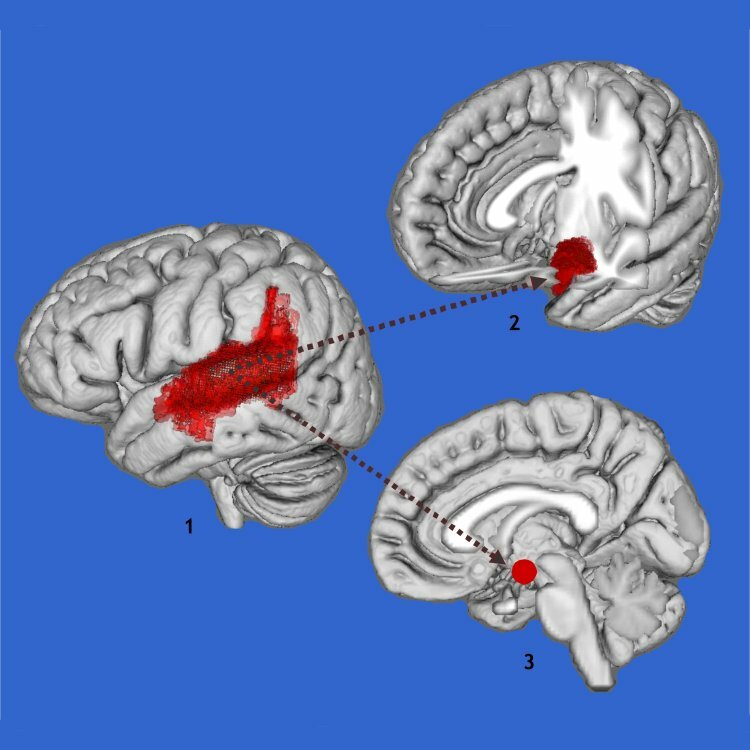 When subjects hear angry voices, blue light strengthens the connections between the areas of the brain that include the voice sensitive area of the temporal cortex (1), the amygdala, a key area in emotion regulation (2), and the hypothalamus, essential in regulating circadian rhythms by light (3).